So close to Apple’s alleged September 12 event, evidence is overwhelmingly for the iPhone 5 coming with a taller screen. Heck, even iOS 6 believes this to be true. So considering all this supposed proof, it was only a matter of time before we saw how apps displayed in an elongated interface. iOS specialist Sonny Dickson heeded this trecherous call by installing applications in a tweaked iPhone simulator. What he found was a lot of unused space and the same old tired OS. But also…! 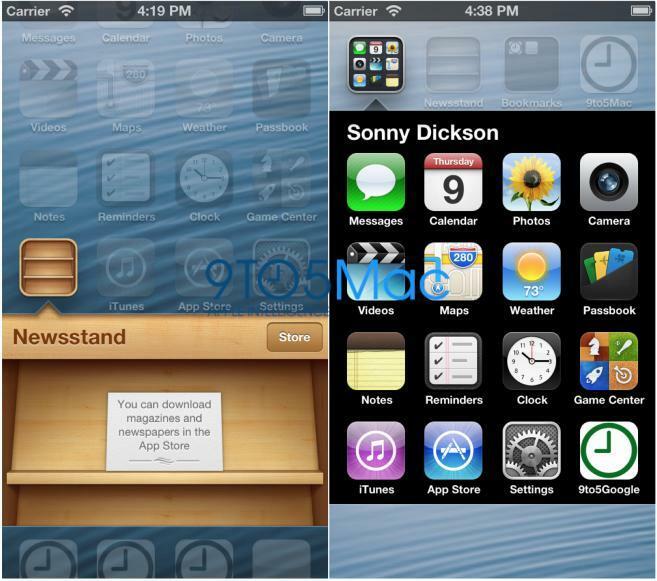 The most important tidbit of Dickson’s investigation is the fact that apps optimized for the iOS 6 simulator support a taller screen. Surprise, surprise. Instead of 12 apps in an application folder, the iPhone 5 supports up to 16 apps — that’s an amazing, incredible, mind blowing 4 app difference. 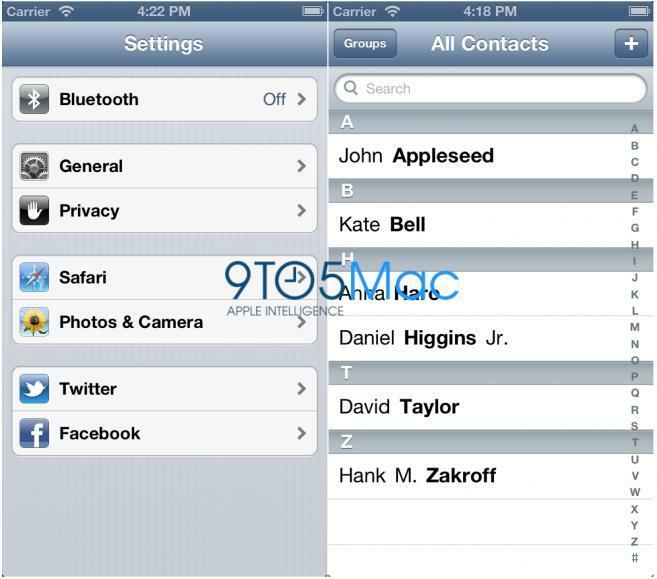 However, apps imported from the iOS 5 simulator, such as Calculator and Voice Memos, scale with black-boxes on the top and bottom. It’s unclear whether Apple will take this approach with some apps, or if the simulator tweaking just didn’t play nice. This is yet more evidence to suggest that the iPhone 5 will arrive with a stretched out screen. There’s basically a huge, ever-increasing pile mounting that really, if a bigger screen wasn’t included in the next iPhone, I’d be absolutely shocked.